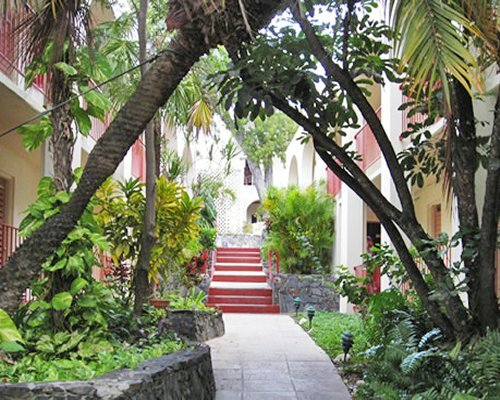 Hotel on the Cay is a 55-room hotel set on a lush seven-acre private island located a short ferry ride from historical Christiansted's waterfront. This magnificent property has tumbling waterfalls and ponds that abound with tropical flora and fauna. Water-sports equipment can be rented on the beach. The Harbormaster Beach Club restaurant is right on the beachfront as well. 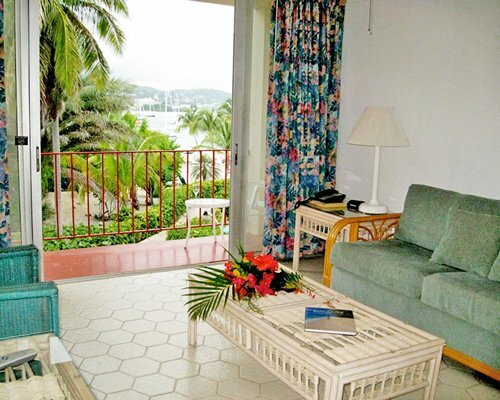 Every room has a Caribbean view with a balcony. Each room is also air-conditioned and equipped with a small but versatile kitchenette. 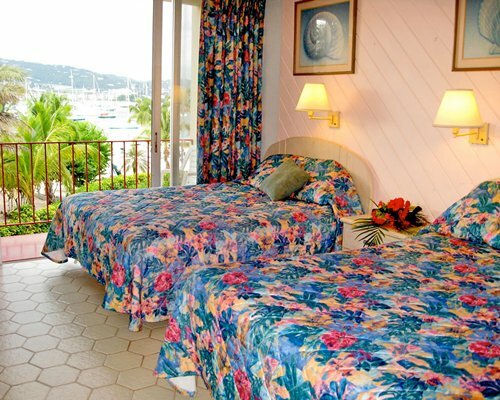 The resort has 53 rooms. The standard room is suitable for 2 guests and includes 2 queen-size beds, a kitchenette with a microwave, a small refrigerator, a toaster, a coffee pot, air-conditioning, cable TV, a ceiling fan, and a balcony. Suites are suitable for 6 guests and include two queen-size beds, a living room with pull-out couch, and the other amenities listed for the standard room. 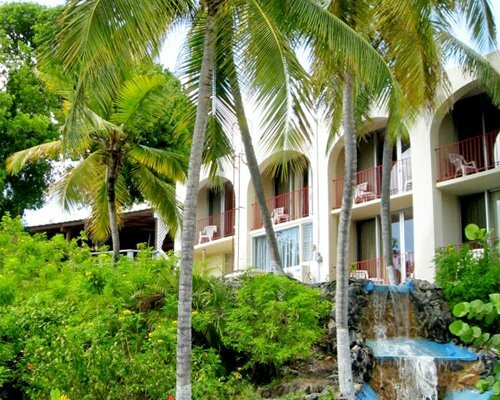 The nearest major airport is Henry Rholsen Airport, six miles away on St. Croix. 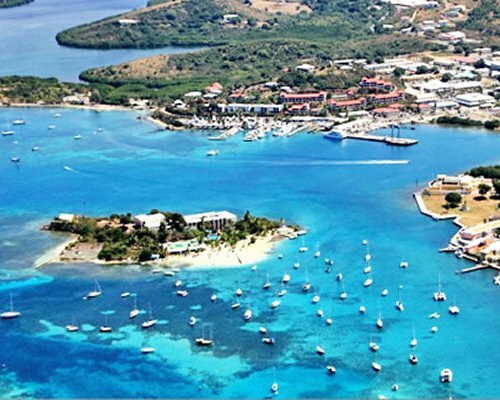 From the airport, take Melvin Evans Highway (Route 66) to Route 70 to Route 83 to downtown Christiansted. 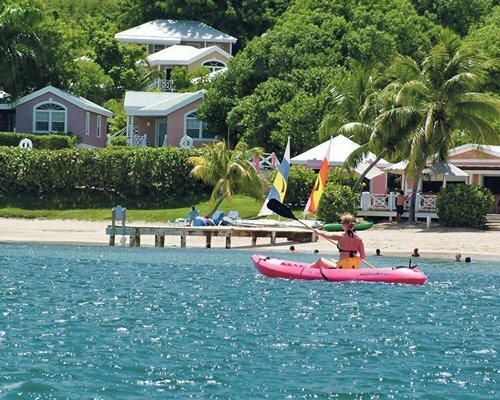 From there, take the resort complimentary ferry to Protestant Cay. 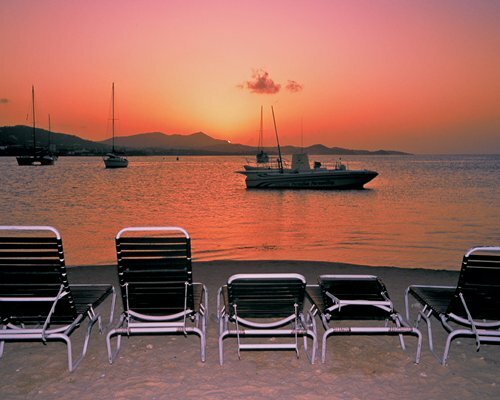 Renting a car is not recommended as parking in Christiansted is limited. It is recommended that a taxi is taken from the airport. 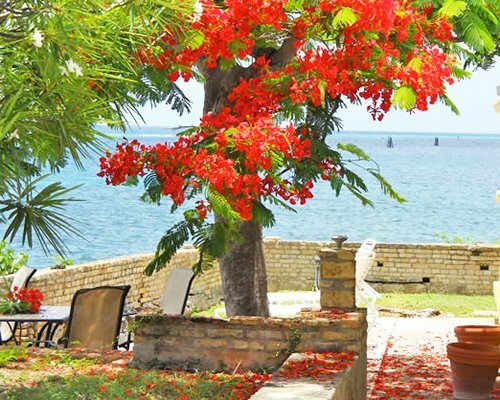 Should travellers wish to rent a car for island excursions, the resort can provide assistance with a nearby car rental agency. Mandatory Local tax is 25 U.S. dollars. Cash or Credit is accepted. $25.00 per unit per day Government Environmental Impact tax. or $175 per week. 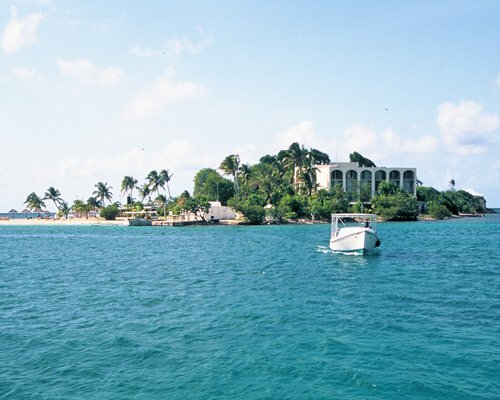 Call resort 24 hours in advance to arrange for taxi and ferry sevices at 1800-524-2035.